Being involved in a lawsuit can be a stressful, time-consuming and expensive proposition. 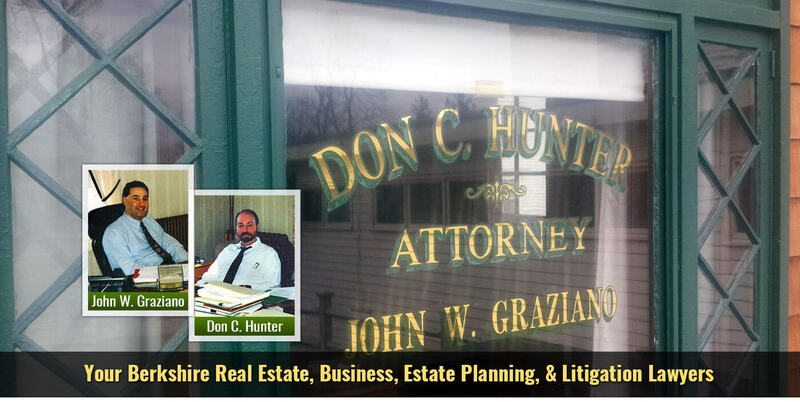 At Hunter & Graziano, we will be with you every step of the way using our many years of experience to try to alleviate, to the extent possible, the stress and try to conduct litigation in a thorough, professional and cost-effective manner. All too often, litigants win the battle, but lose the war and end up spending thousands of dollars to achieve an outcome that could have been had early on in the process. Early on in your case, we will sit with you explain the law and process and potential outcomes of your case and set a realistic litigation budget so that you know what it will cost and approximately how long it will take for the case to come to an end. We fight hard and aggressively for our clients, but sometimes litigation ends up just throwing good money after bad, and we let you know that upfront before the legal bills and stress starts piling up. 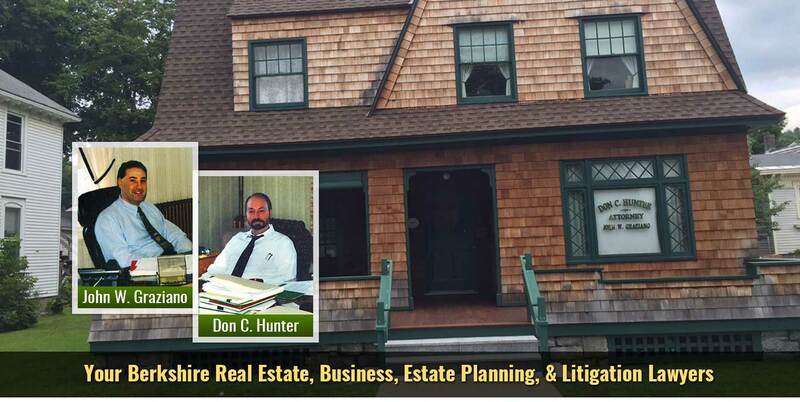 Sometimes litigation is the best resolution to a problem, but it shouldn’t be the only option. To prosecute or defend a lawsuit can be an expensive proposition, especially when it is done well and leaves no stone unturned. At Hunter & Graziano, we consider alternative methods of trying to resolve your dispute early on. It takes time effort and experience to properly prepare witnesses, investigate claims and assemble and track the evidence will be needed if the case goes to trial. As things evolve with your case, having that information at our disposal early on also put us in a better position to negotiate, settle, arbitrate or mediate your case so those efforts are always worth the time and expense as they are useful throughout the process. Depositions, expert witnesses and thorough tracking, retention and preproduction of exhibits help settle cases and helps to win cases at trial. On the other hand, Arbitration and mediation of claims that would normally go to court are generally faster and considerably less expensive. 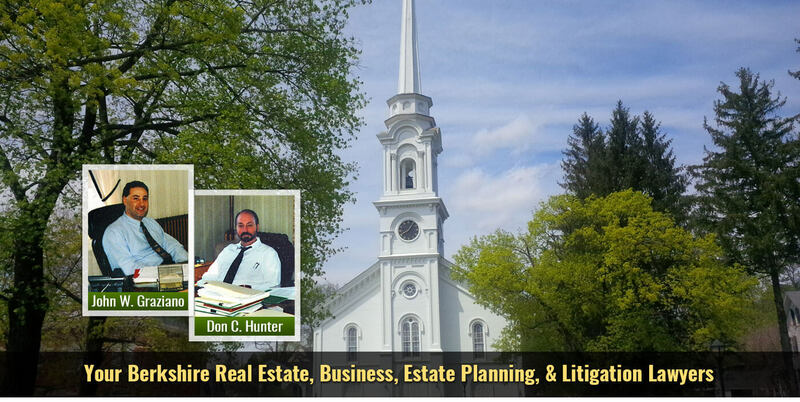 The time to conclude your matter can be reduced in half, or even shorter and the cost to do so is usually 50% or less than the cost of full-blown litigation. 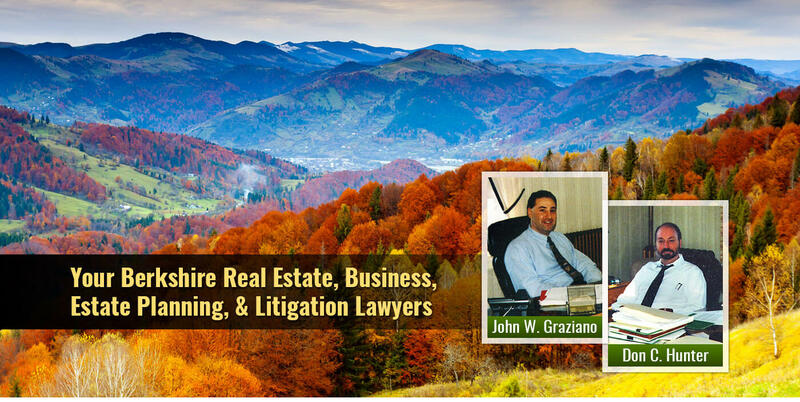 Over the last five years, Hunter & Graziano has litigated, settled, mediated and recovered an average of over $1 million per year for its clients, including settlements in the millions and hundreds of thousands of dollars on several occasions. We have also successfully defended cases where our clients end up owing nothing after being sued and are found not liable or not responsible resulting in them keeping their license or professional accreditation, without having to interrupt their careers. Having a goal and setting realistic expectations, early in the process, along with a realistic litigation budget helps our clients be prepared for the crazy and unpredictable experience known as litigation. 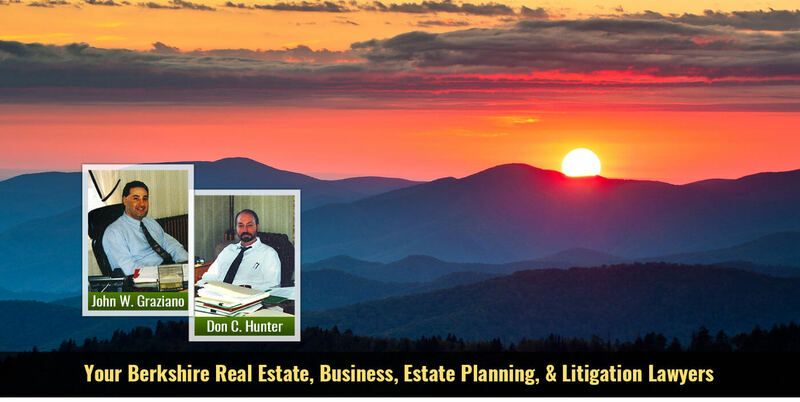 Typical litigation matters handled by the firm include business disputes, insurance and real estate property line, easement and title matters, and will, trust and probate disagreements.